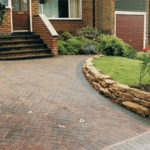 Dedicated to delivering excellence, Unique Landscapes can provide a full range of quality solutions for any landscaping project. 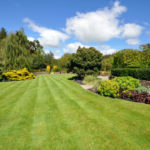 Welcome to Unique Landscapes - We are a landscaping contractor based in Aldershot, dedicated to delivering a high quality range of services and solutions to our local customers. 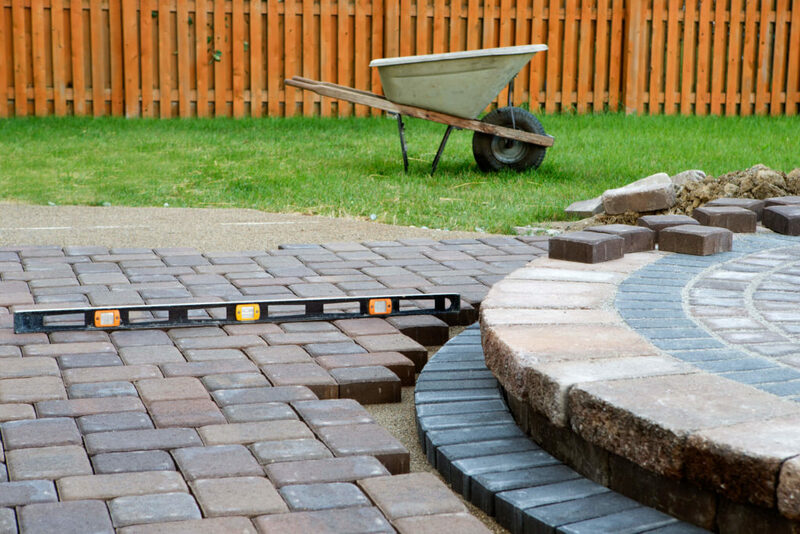 Here at Unique Landscapes, we have a wealth of experience in working alongside home owners across the area. 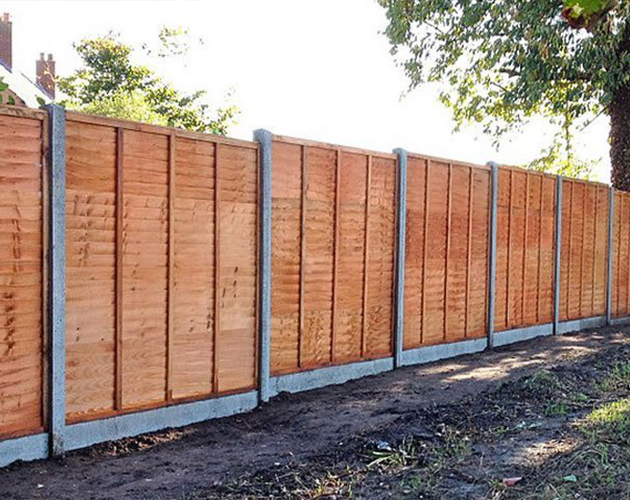 We have a wide array of skill ranging from garden design, landscaping and driveways through to paving and fencing. Our main focus as a business is to provide the highest quality service we can for our customers, all the while keeping costs down and work finished on time. 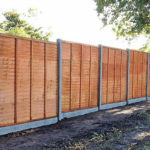 We take pride in every project we complete, whether a small domestic fencing repair to a multi property landscaping job we will ensure each and every detail of the project is up to your complete satisfaction. We will not sign off on a project until our customer is 100% satisfied. 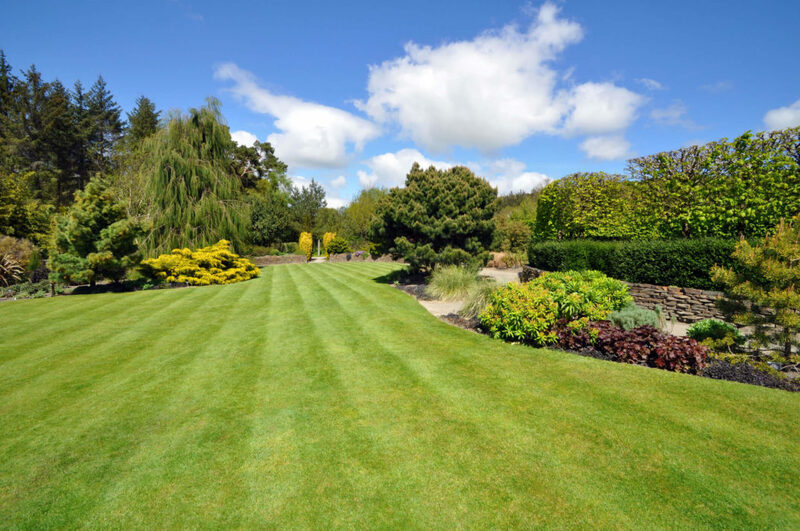 We have been landscaping Aldershot and the surrounding areas for a number of years now and have built up a great reputation in the local community. We value our customers and the feedback they give us and we use this to ever improve as a business. Our customer centric approach has led to many recommendations and rave reviews in a number of publications and directories. 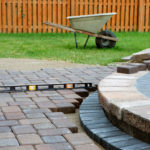 We treat every customer with the respect they deserve and are happy to help our customers understand the process of their project from the very initial quote to the completion of their project. 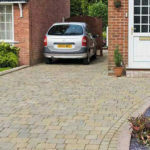 Whether you are looking to improve your home with an attractive new patio or would like to boost the appeal of your property with a professional and unique driveway, we can deliver the perfect solution, tailored to suit you and your needs. 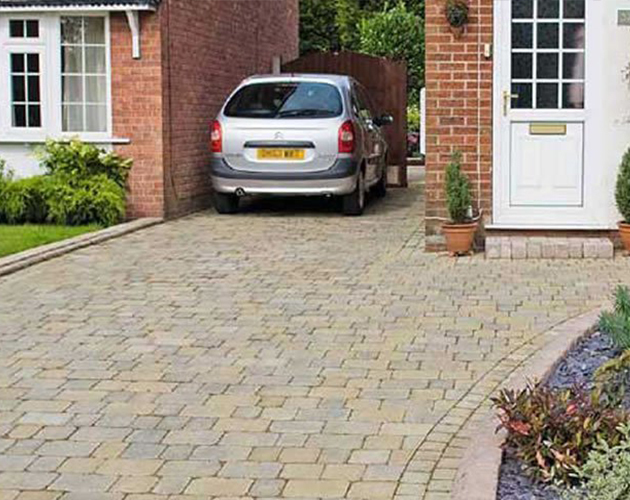 Getting a new driveway or garden designer can be a daunting thought, but from the very beginning we work to put your mind at ease and make your experience as hassle free and streamline as possible. There are no hidden conditions, restrictions, costs or charges with our services, we will clearly and concisely supply you with a thorough breakdown of all costs, services, materials and timeframes associated with your project. From there, we’ll work with you to complete your project on time, on cost and to your satisfaction. With a strong commitment to delivering the very best, we have trained each and every member within our team to work both safely and confidently within any environment. 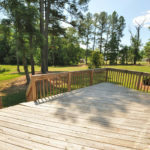 Our skilled tradesmen understand their industry extremely well and take great pride in the workmanship they provide, they see their work as an extension of themselves and thus put their reputation as some of the industries best landscapers on the line whenever completing a project. 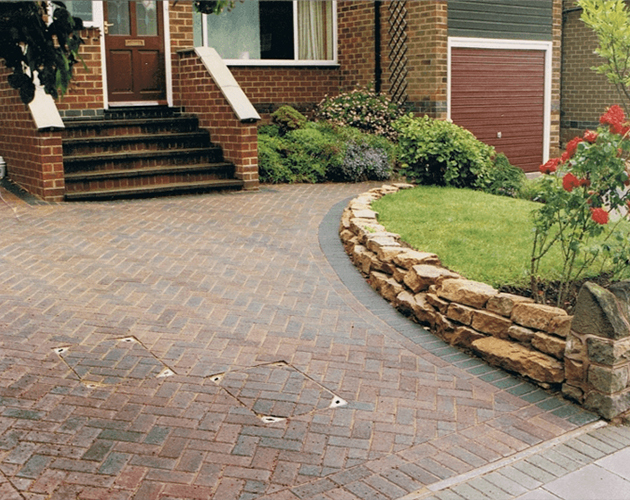 Through the use of the best tools available on the market, the best materials money can buy and the best training available to them, they tailor their services to your needs to leave you with a unique garden or driveway that will be the envy of your neighbours! Feel free to give us a call or a message to speak to one of our experts on your project or to get yourself a free quote or consultation. We’ll happily go through and explain anything you need to make your experience with us as smooth as possible. All our staff are friendly and more than happy to help you no matter the issue! 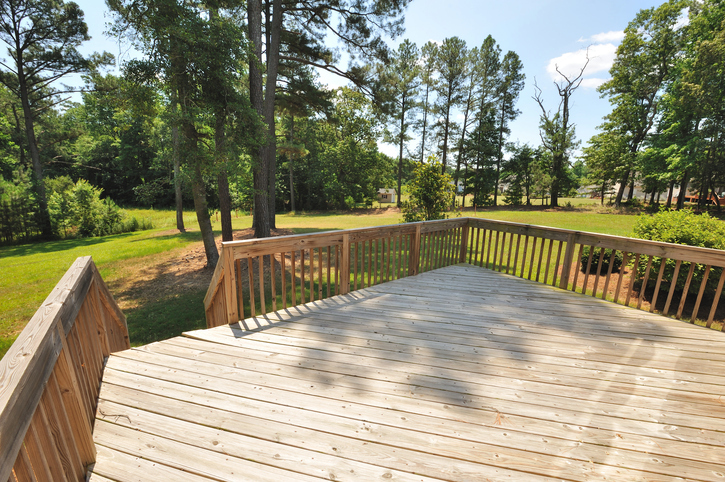 We take great pride in the workmanship we provide and want our customers to feel the same. Have a look at some of the below examples of our work.